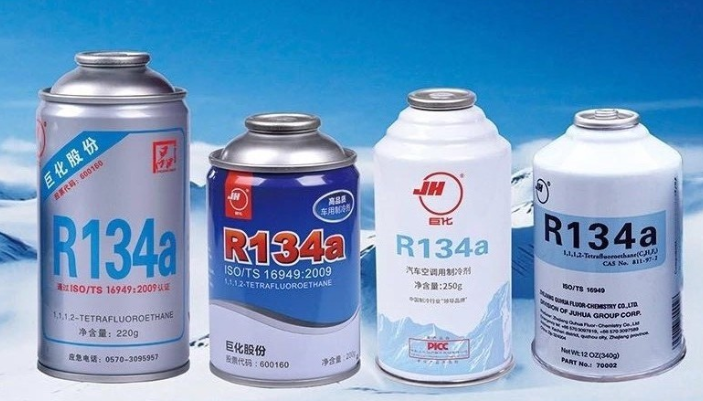 Aerosol Propellant 134a is used as spray propellant for medicines,cosmetics, pesticides, personal care products, , household care products, animal care products, agro-chemicals, food industry, painting and coating, flame retardant, etc, any spray products that need propellant. 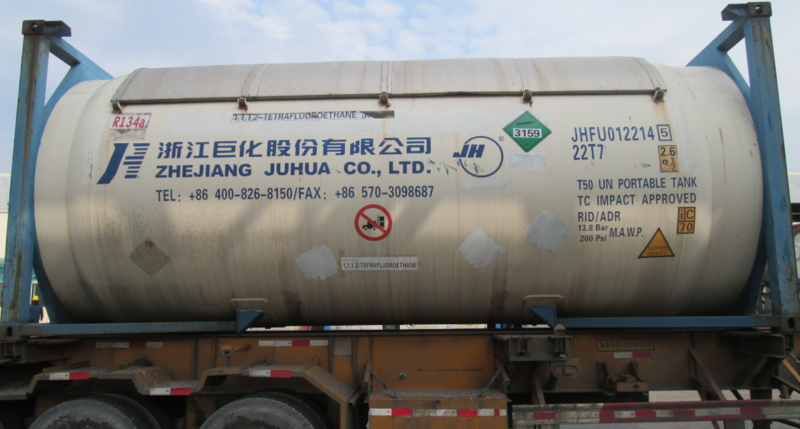 It is aerosol propellant DMF acknowledged by FDA USA. 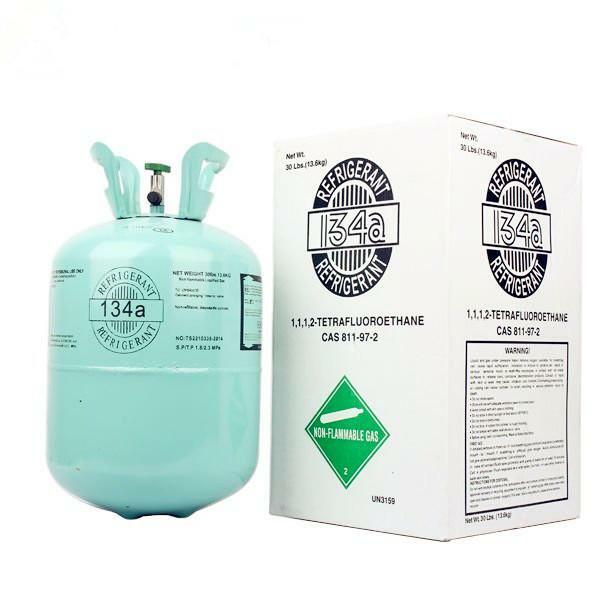 UL certification, DMF of USA FDA, DOT, CE, ASME, etc.